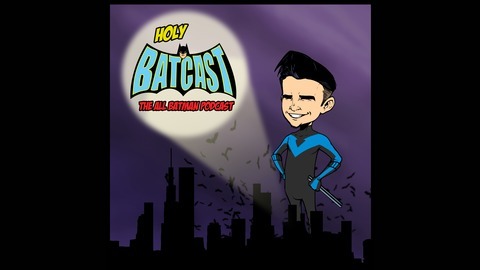 Holy BatCast #207 - SHAZAM! Andy, Jamie, and Brendan discuss Zachary Levi as the world's mightiest mortal as they review the latest entry to the DC Films, SHAZAM! 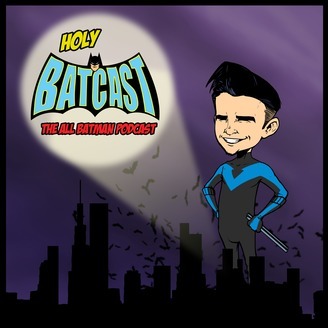 Holy BatCast #204 - News & Rumors: The Batman, The Flash, The Suicide Squad, & More!